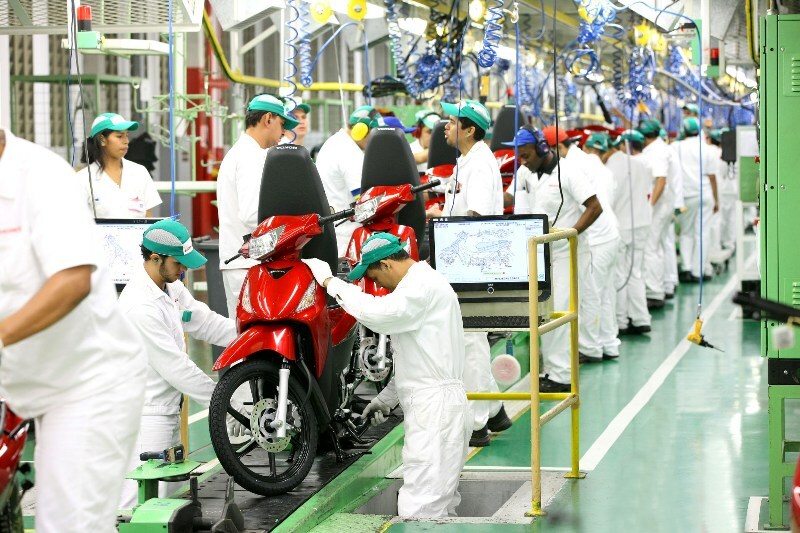 Renner Coatings, active in all market segments, has signed a contract to supply its products to Honda Motos in Manaus for 2 years. The contract provides the painting of the entire structure of the factory, from machinery to metal structures. External, internal, corrosion and high and medium traffic paint schemes were specified and, as usual, developed specific products and colors for the Honda Amazon unit in the tailor-made system.